The Provincial Grand Master, Tony Harrison has approved the main fund raising event for 2019 in aid of the West Lancashire MCF 2021 Festival. 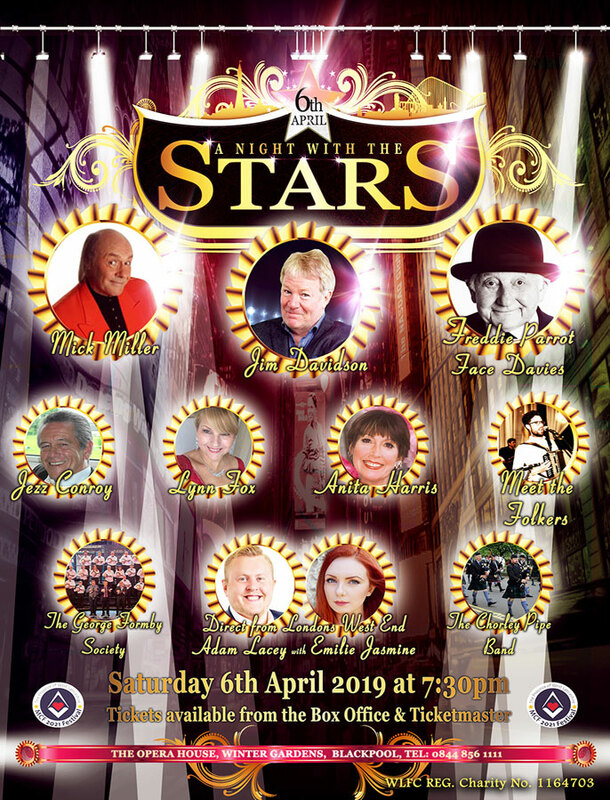 The event ‘A night with the Stars’ will be held at the Opera House, Blackpool on 6 April 2019 starting at 19:30. 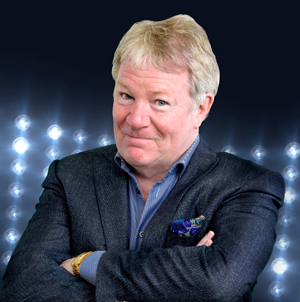 The show stars Jim Davidson, Anita Harris, Mick Miller, Freddy “Parrot face” Davies, Lynne Fox, the David Windel Orchestra, the George Formby Society, Jazz, Meet the Folkers and the Chorley pipe band. The Opera House is one of the most prestigious theatres in the UK and the George Formby Society are delighted to have the opportunity to follow in the footsteps of George himself who performed there on the opening night of the newly constructed theatre on 14 June 1939. Green area reserved for Freemasons and their families. 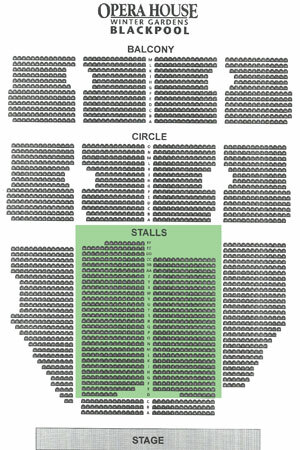 714 tickets have been reserved for Freemasons and their families in the central stalls of the Opera House. Tickets are £30 each and are only available by pre-ordering using the Masonic booking form Click here to download the form – please ensure that you enclose a stamped address envelope with your booking form as we are only issuing paper tickets which will be posted to you. The closing date for acceptance of bookings is Friday 1 February 2019. Make sure you book your seats as the show tickets are also on general sale at the Opera House booking office and on-line with Ticket Master. All profits from the show are in aid of the West Lancashire MCF 2021 Festival.